My name is Wayne Presnell and I have been a pastor for more than 25 years. I love a well written, well used, timely sermon illustration. I am not a master of them, just a collector. I hope in my blog to bi-weekly (at least) contribute more and more toward better illustrated sermons. 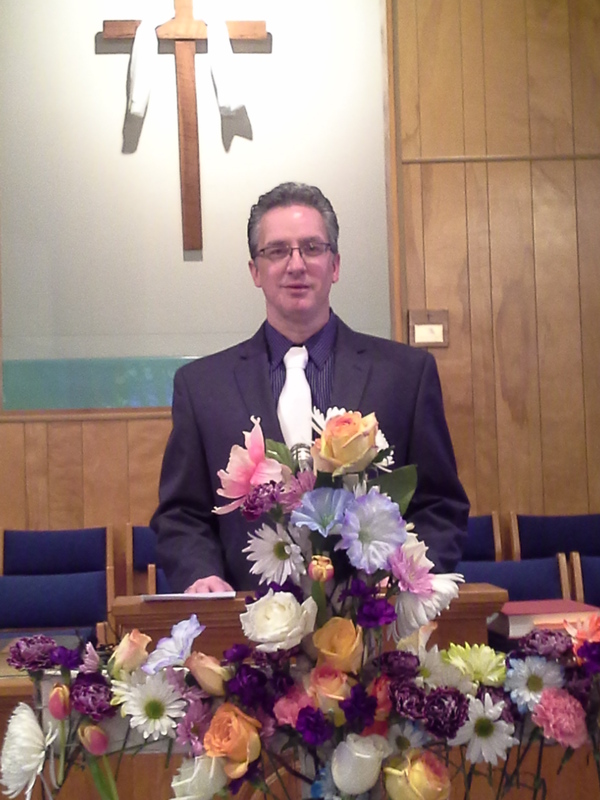 I am currently the pastor of Grace Bible Church in Lucas, Ohio. I’am a book writer, about politics in Indonesia. In my country, people no longer have confidence in their leaders, bringing themselves closer to God.